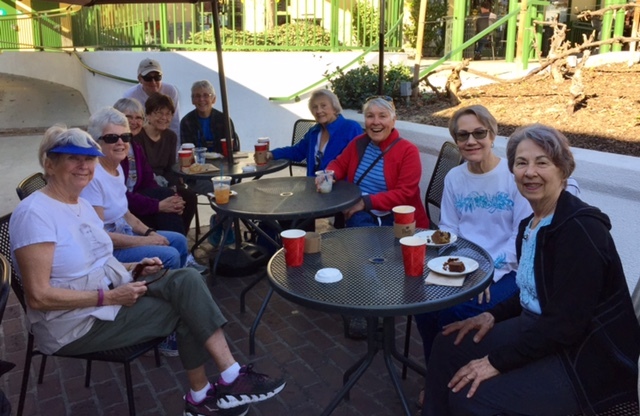 We're a group of friends, new and old, who gather together to enjoy events and activities that keep us active and healthy. 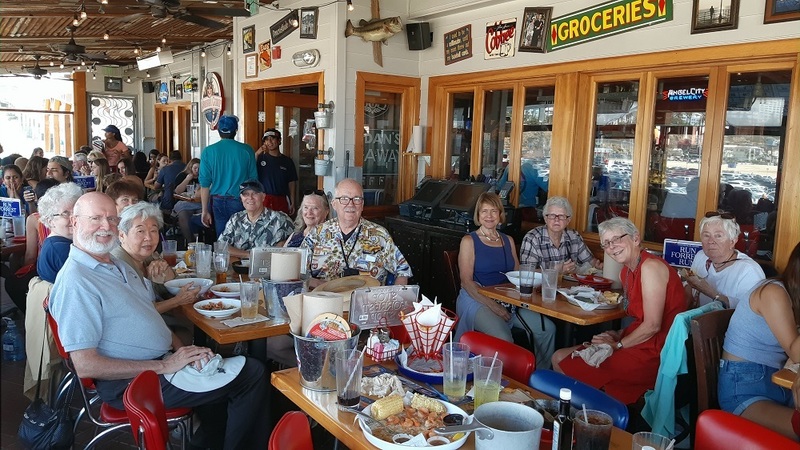 In addition to a vibrant social calendar, we offer programs and services designed to support us as we grow older. Members call the Village office to arrange transportation, household, and other services that make it easier to live independently in their communities of choice. 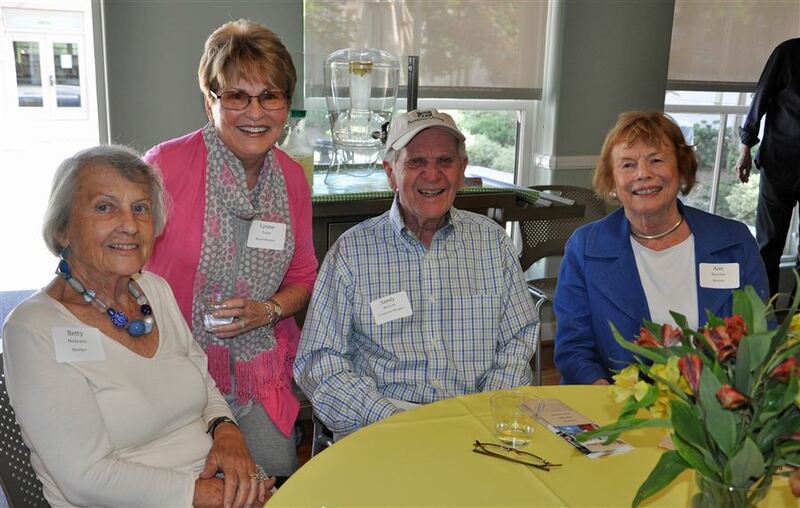 The Pasadena Village provides friendship, volunteer opportunities, and practical services that allow members to remain engaged in their community. 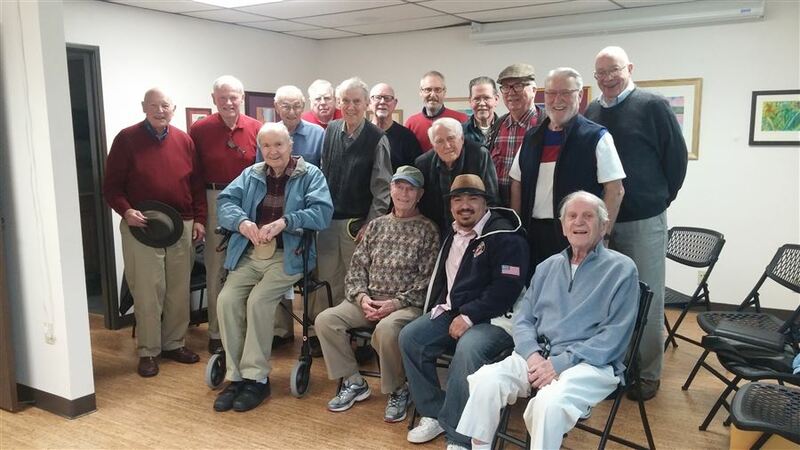 Members help one another to maintain their independence and avoid isolation, and volunteers are ready to provide extra assistance with tasks that are no longer as easy as they once were. We invite you to visit our Membershippage for more information about our many programs, services, and social activities. 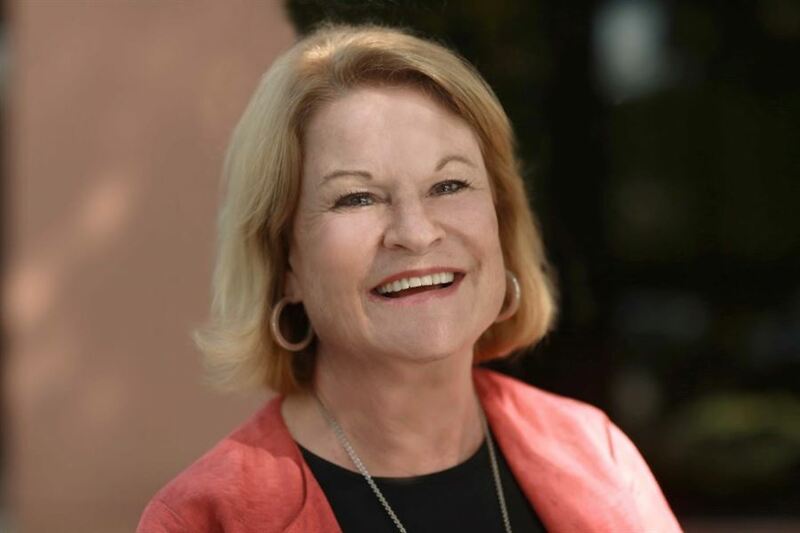 This is a recording of a conversation between Barry McCullough and Peggy Buchanan, Executive Director of Pasadena Village, and the subject is - What is Pasadena Village? 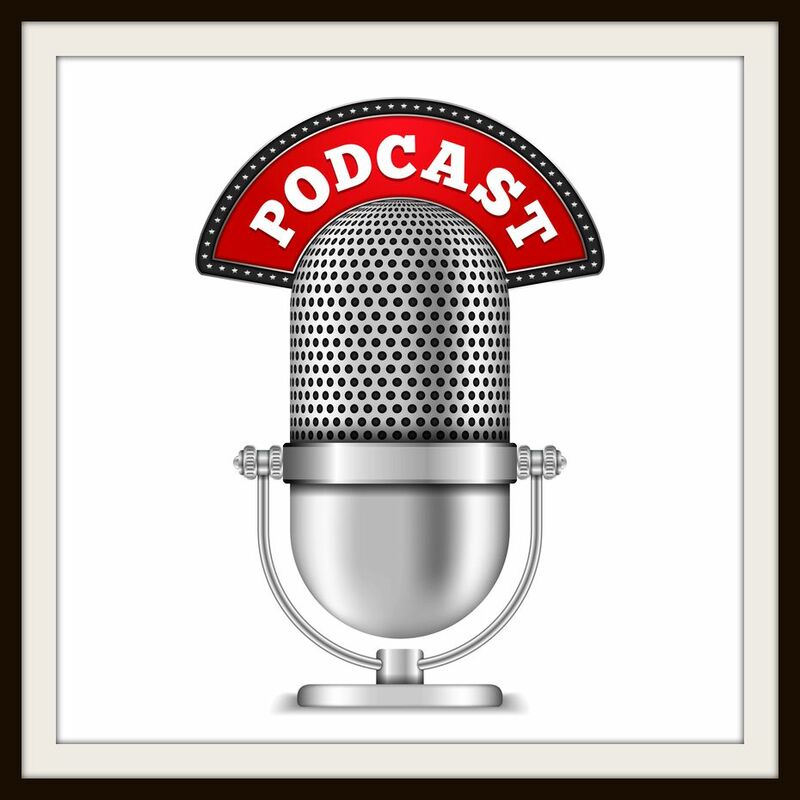 This is the first in a series of audio recordings (Podcasts) of Pasadena Village members, friends and associates who will be sharing their life stories and experiences with us. The Village is not a place, but a way of living in community. Village members give what they can and receive help with what they need. 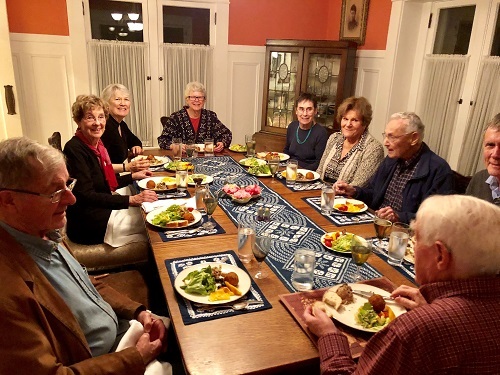 Together, Village members and volunteers are creating a caring community of older adults who remain active and connected as they age in place. The Pasadena Village is NOT a home care agency or provider. Call the Pasadena Village office to learn more. Patrick Dunavan for creating this film. 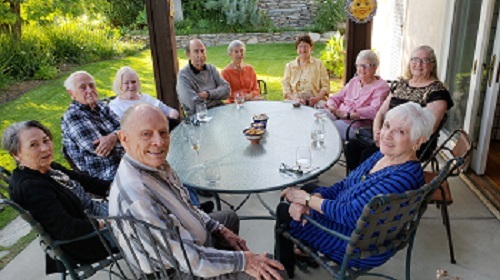 "MEET ME AT THE VILLAGE"
Village Member Barbara opened her home on a lovely evening for 10 Village Members who enjoyed a night of great food and socializing. What better way to get to know your fellow Members! 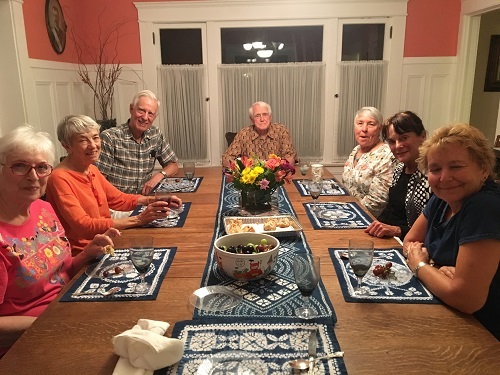 fun evening of great food and conversation! was the theme for this potluck! 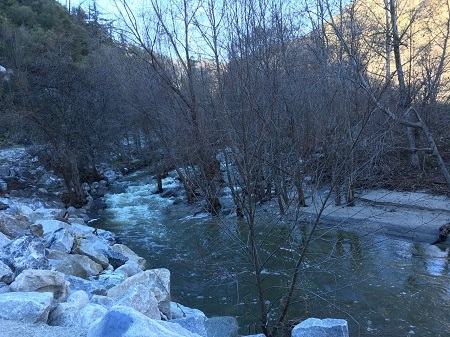 professionally developed especially to benefit California villages. compelling messages for each audience. villages as vibrant, future-focused, trailblazing and compassionate communities. challenges and opportunities of aging. laughter and courage as we take on the future. 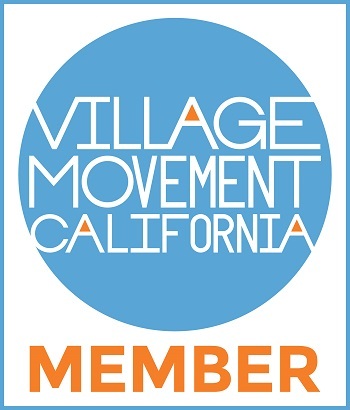 Please visit the website of Village Movement California to learn more about its mission –www.villagemovementcalifornia.org. 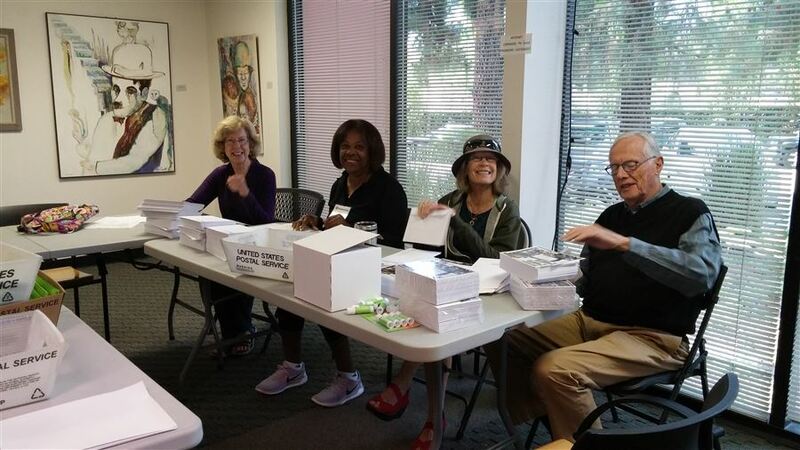 There are many ways to support the Pasadena Village! 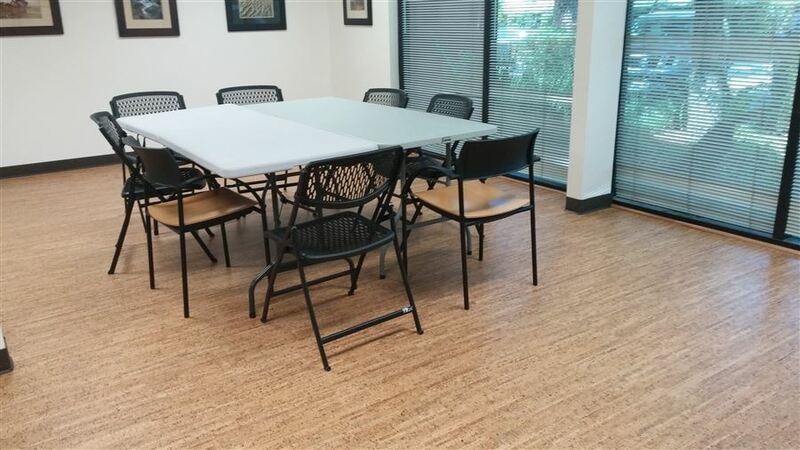 the grant to install our beautiful new cork floor! 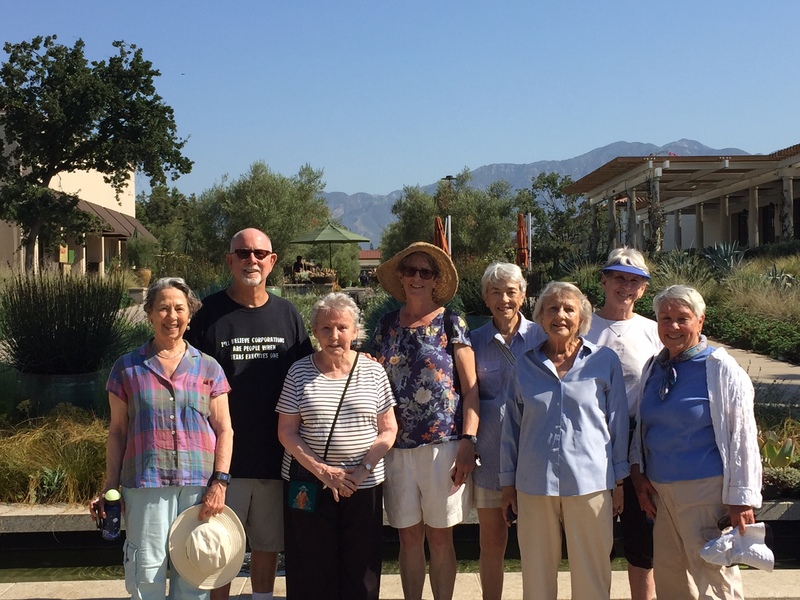 "The Village is not a place to live, but a way to live"
for Pasadena Village members and their guests to enjoy. (626) 765-6037, and we will be happy to mail you one. to help with the restructuring of our volunteer program to attract, train and provide greater support for volunteers. 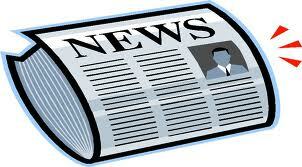 The Village will also purchase new technology, software, and safety trainings. 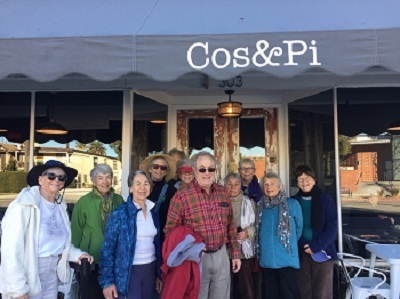 Village members and volunteers are creating a caring community of older adults who remain active and connected as they age. 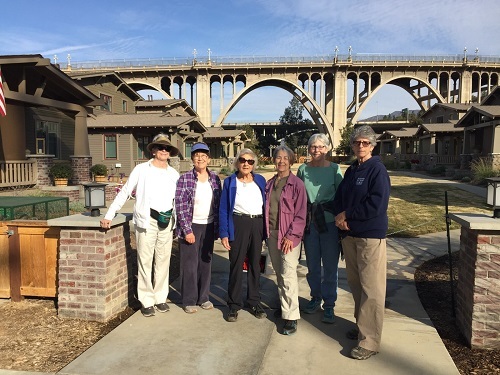 Urban walkers explore the many diverse neighborhoods of our community during weekly walks of 3-4 miles in length. 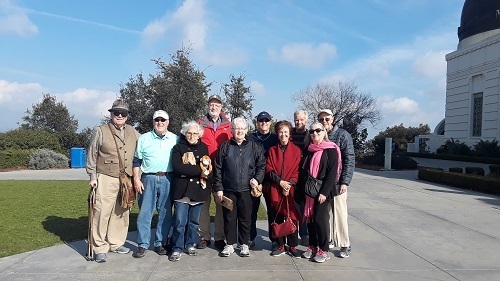 During their walks they are able to learn more about the different areas where Pasadena Village Members reside as well as each other, while enjoying coffee and pastries at local coffee shops. 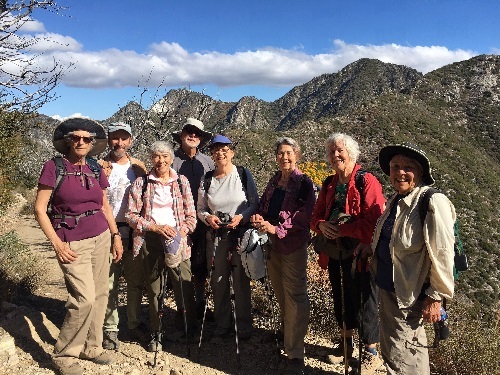 The EZ Walkers meet every Wednesday. 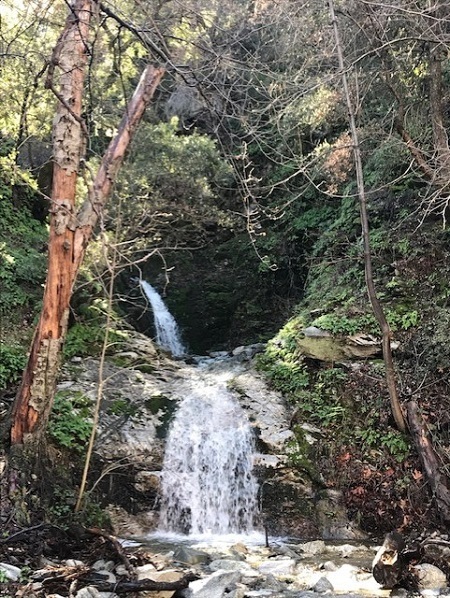 up to the waterfalls, Cherry Canyon Trails, Santa Clarita Woodland Reserve, Chantry Flats and the forest trail along the summit of Mt Wilson. If you shop at smile amazon, just click on this link and you will be supporting the Village with your purchases. 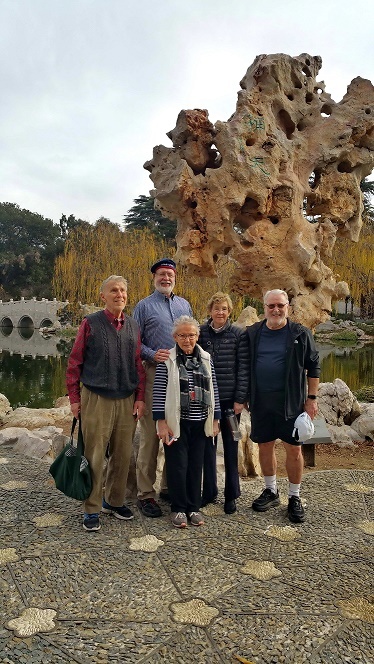 Welcome to the Pasadena Village – I am so happy you’re visiting our website! Just so you are clear, we are not a place to live, but a way to live. 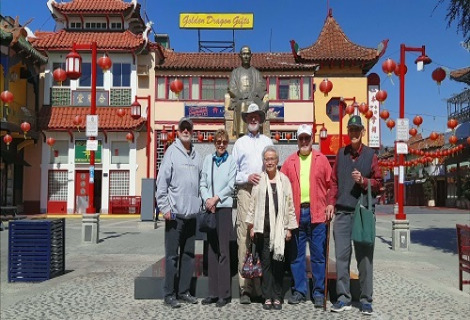 The Pasadena Village is part of a national movement – a growing one due to our rising population. There are 300 active Villages with an equal number being formed, an exciting development with powerful implications. 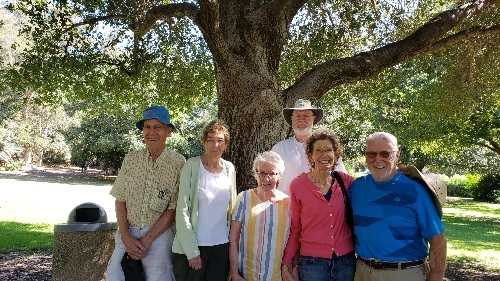 The Pasadena Village was founded in 2010 by a small group of friends and neighbors who wanted an alternative to retirement communities and nursing homes for themselves. They created lists of the services that would help them live their lives in their own homes and their familiar neighborhood: support from friends (and making new ones), educational forums, cultural adventures, rides to stores and doctors’ appointments, referrals to home health care professionals, assistance with minor home maintenance and repairs, check-in telephone calls, and multitudes of other things. We are a true grass roots, member based organization. 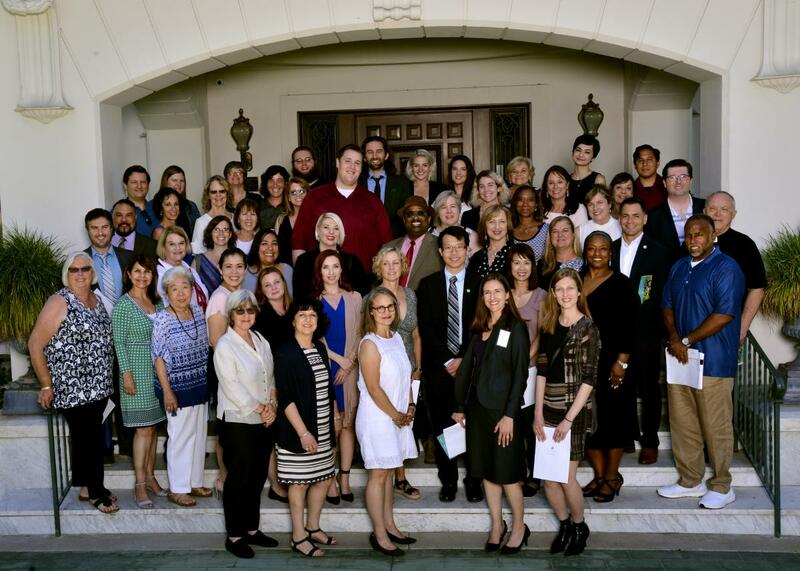 We are self-governing and have a board of directors, an executive committee and several committees that keep our nonprofit Village moving forward. 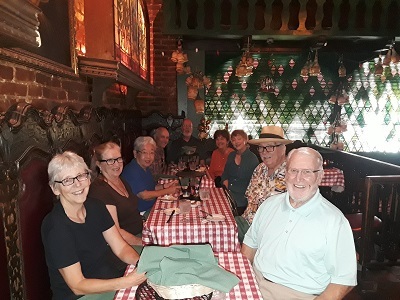 Our philosophy is based upon mutual support and active involvement by all members – even the smallest participation will enhance your happiness and life activities and that of our group. The Village is not a social service organization, but one of support. 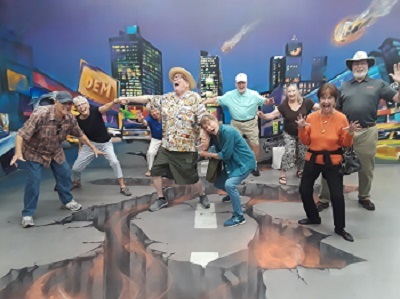 We cannot provide full time care or meals or manage your life, but we do have fun, learn, make new friends and help each other. Our Village is a work in progress and changes according to members’ needs and choices. 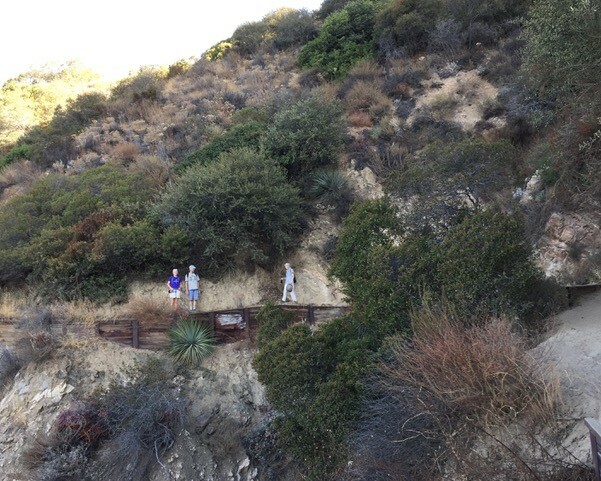 If you want a group of people to join you for sketching in the park, hiking, birdwatching, discussing critical issues, you will find them here. If you like to join others for dinner, share your art work, volunteer, come to a support group, this is your organization.